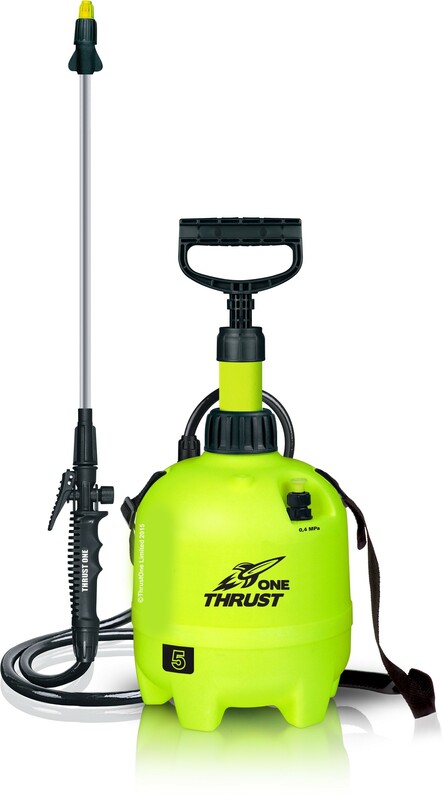 Thrust One sprayers are ideal for spraying Wet and Forget. 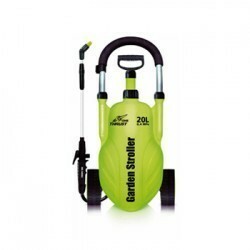 Each garden pump sprayer provides the perfect concentration of product and spray pattern, thereby ensuring that Wet and Forget performs to its optimum. 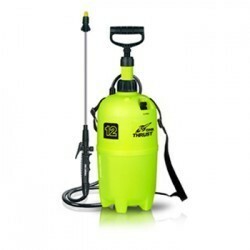 The Thrust One sprayers are also ideal for spraying plant protection chemicals and liquid fertilizers in gardens, orchards, nurseries, plantations and greenhouses. 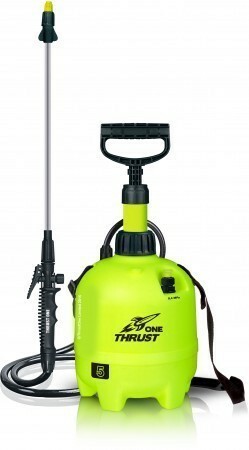 The Thrust One models represent a well made and extremely robust sprayer that are practical, reliable and very easy to use. 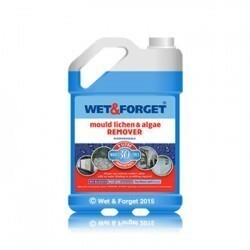 These models apart from being ideal for spraying Wet and Forget, the are also ideal for applying leaf fertilisers and soluble substances protecting plants from disease, pests and weeds. 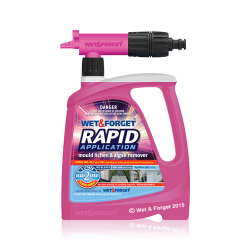 Each component is tested before and after manufacture and this is why we offer such a long 5 year guarantee on the spray bottle and 2 years on all other components. 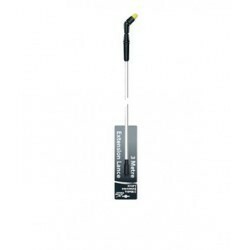 All parts are made from high quality, durable, and chemical-resistant materials and every component can be replaced to ensure that you never have to buy another sprayer. To improve comfort of usage, each sprayer is equipped with a precise dosing push-in valve, nozzles and a very efficient pump. 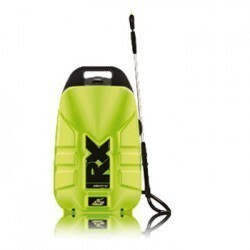 The engineers have probably designed the most user-friendly sprayer you can find on the market.